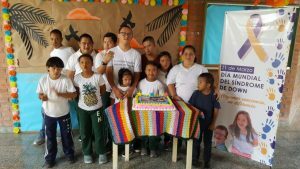 The end of March and beginning of April were an especially busy time at Nazareth Special Needs School. 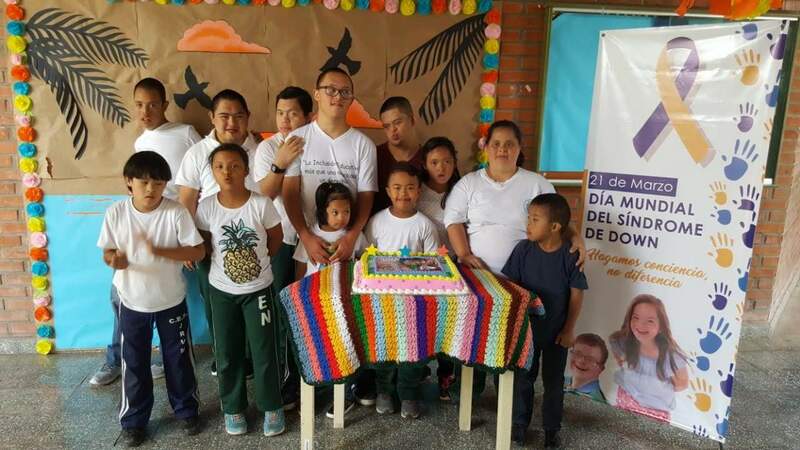 On top of day-to-day school work, students found time to visit with mission teams, practice and perform a dance on Father’s Day, and even to lead the community of Juticalpa in celebrating two very important days: World Down Syndrome Day and World Autism Awareness Day. 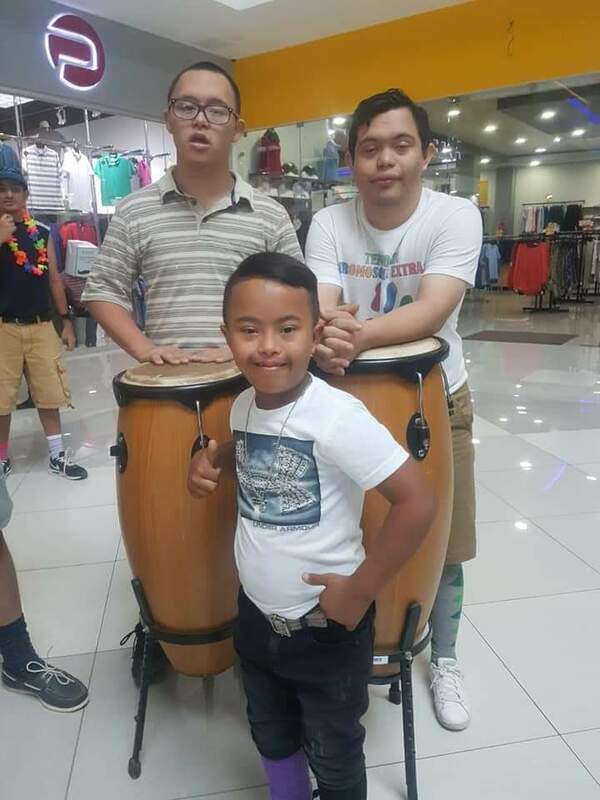 All over the world, individuals with special needs face troublesome challenges daily. These might include discrimination, insufficient accessibility, closed-mindedness, misunderstandings, and limited opportunities for education and training, among others. 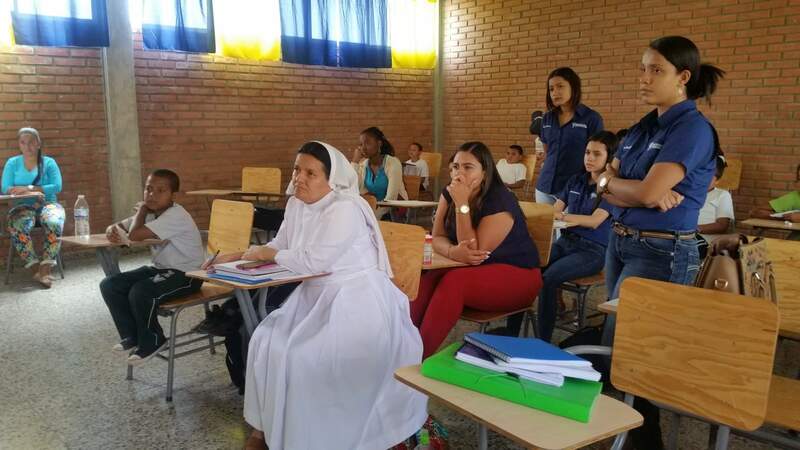 In communities with limited resources, the circumstances are often even more extreme. 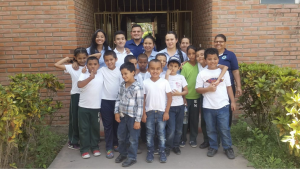 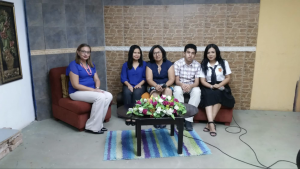 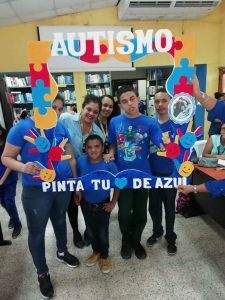 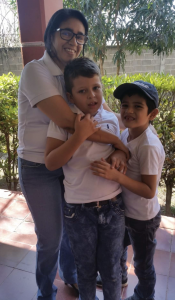 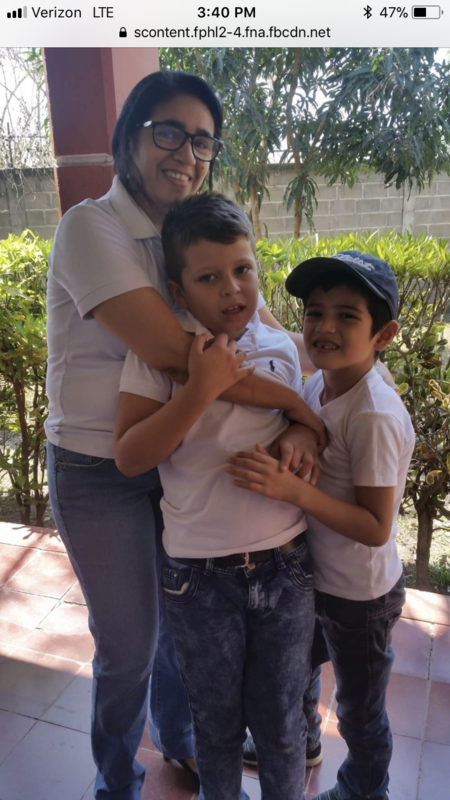 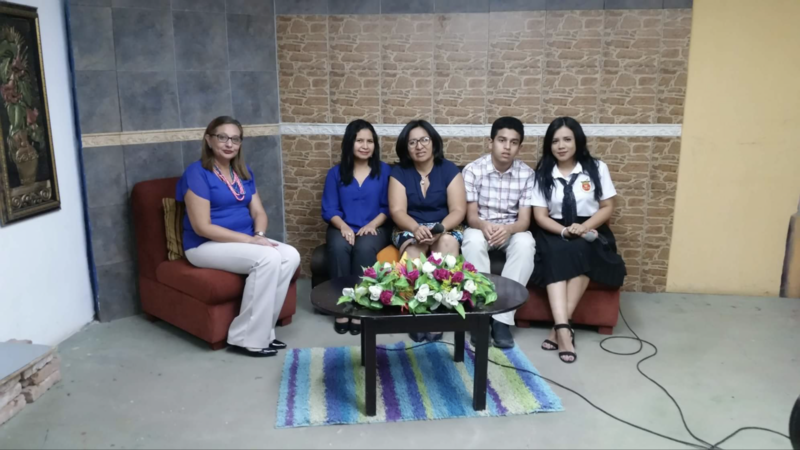 In Juticalpa, Nazareth Special Needs School continues taking steps to break down barriers so that children and adults who face these challenges might instead experience greater acceptance, support, equity, and respect. 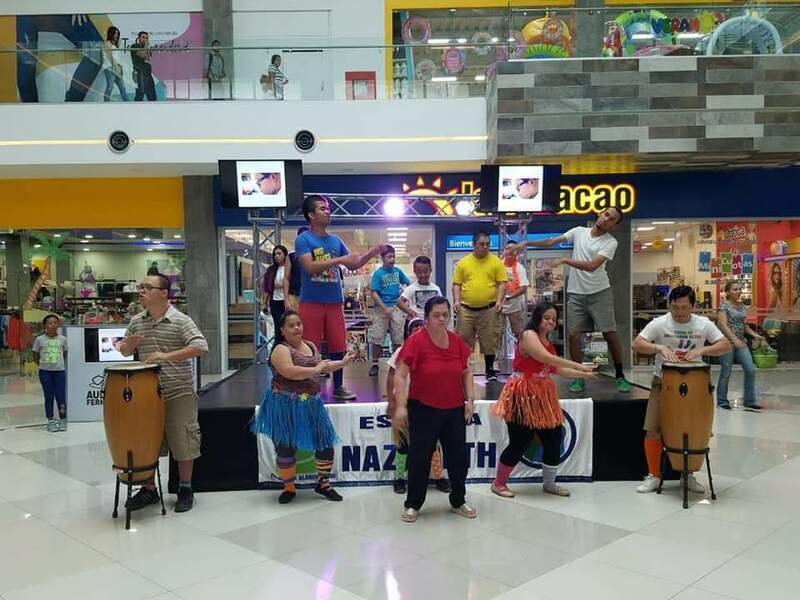 On World Down Syndrome Day, March 21st, administrators and parents from Nazareth planned several activities to celebrate the day and connect with the greater community. A social media campaign began to encourage community members to be more accepting of individuals with Down Syndrome and to support inclusion in society. 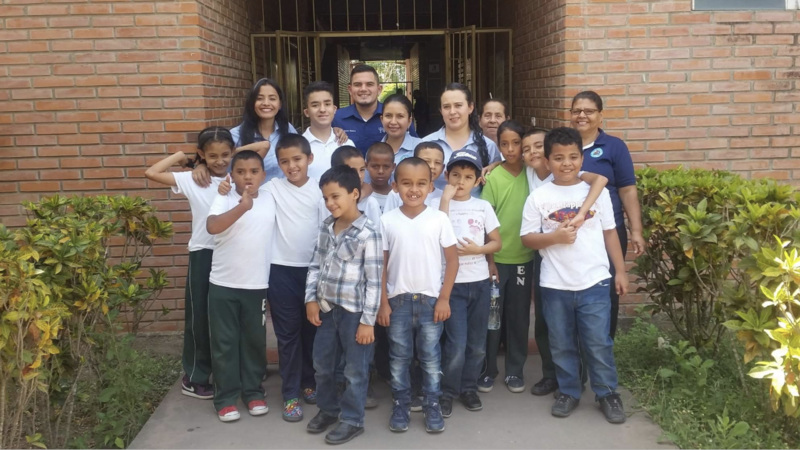 As part of the initiative, Nazareth students visited different parts of town so they could learn about the locations and meet community members. 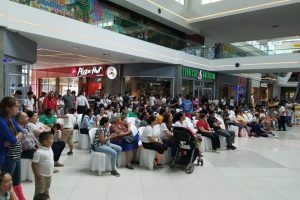 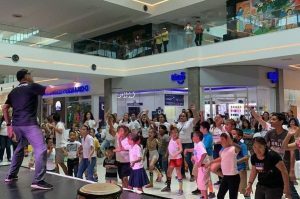 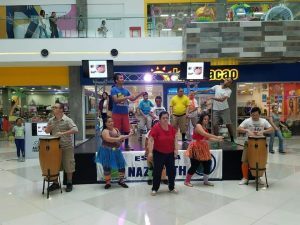 At the mall they enjoyed a fun event with music, dancing, and socializing with old and new friends. 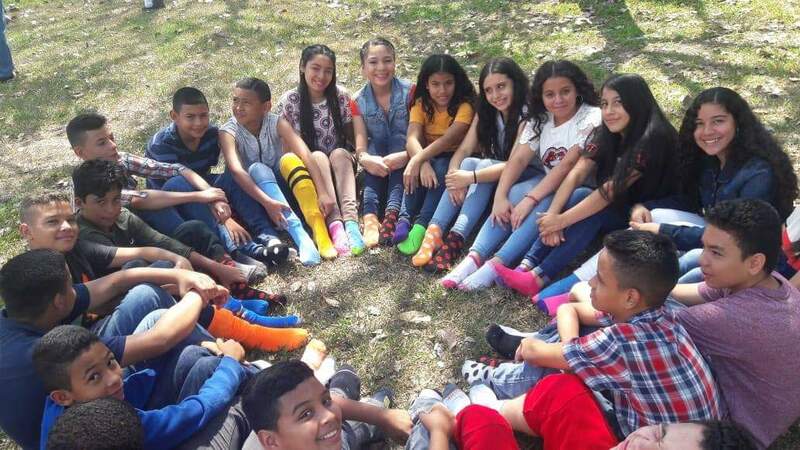 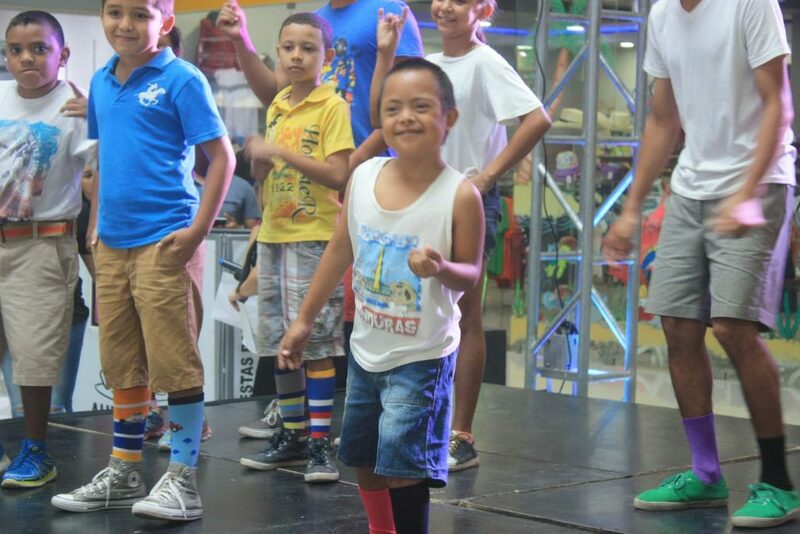 Students at the rest of the Olancho Aid schools showed solidarity by wearing mismatched socks, a symbol for the campaign to celebrate our differences and the things we all have in common. 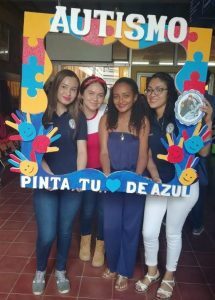 Many thanks go to all those who made these important celebrations possible, including the whole Nazareth family of students, families, administrators, and faculty as well as the community partners who stepped forward to stand up for equity and inclusion.